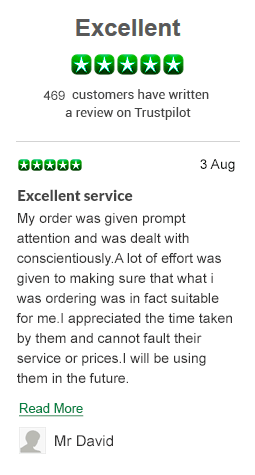 Unfortunately we have temporarily stopped processing orders for Tramadol. By registering you will be the first to know when this service is back up and running. Please enter you email address at the bottom of this page. Tramacet Tramadol is a painkiller used to treat moderate to severe pain. This medication contains two active ingredients: paracetamol and tramadol. Paracetamol is a simple painkilling medicine. It is thought to work reducing the production of prostaglandins (chemicals the body produces in response to disease and injury that trigger pain) in the brain and spinal cord. Tramadol Tramacet is a centrally acting opioid analgesic that works in the central nervous system. It binds to the body’s opiate receptors and blocks the transmission of pain signals from the brain to the body’s nerves. This inhibits the body’s ability to feel pain and increases comfort level. It also blocks the uptake of norepinephrine and serotonin, which also helps to alleviate pain. 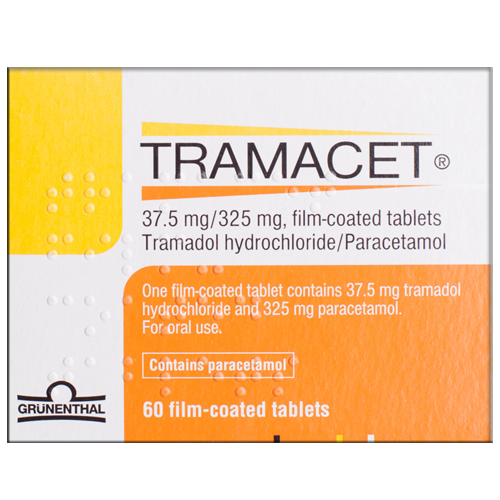 Please note: That because of the potentially addictive nature of tramadol, Tramacet is not intended for long-term pain management. Note: Tramacet should not be mixed with alcohol, sedatives, tranquilizers, or narcotic medications. Tramacet may increase serotonin levels. It is important to consult with your doctor prior to taking Tramacet l if you are already taking drugs that may increase serotonin levels. Note: Women who are pregnant or who many become pregnant should talk to their doctors before using Tramacet. It may slightly increase the risk of birth defects if used during the first two months of pregnancy and may cause harm to the fetus if used for a long time or in high doses near the expected delivery date. Delivery: If you would like to buy Tramacet Tramadol online we guarantee fast processing and quick shipment.